✥ Stand out from the Crowd: if you want your brand to stand out from your competitors, try doing something different! 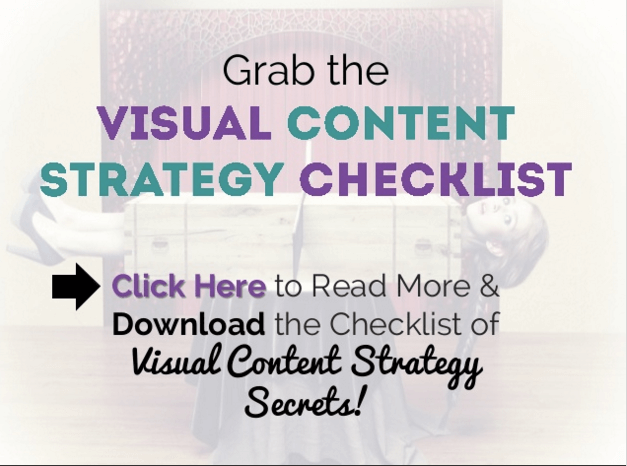 ✥ Powerful marketing: SlideShare packs a very powerful marketing punch as it combines little nuggets of information with dynamic visual content. Short snappy messages are easily digested by today’s time-poor / attention-challenged consumers. 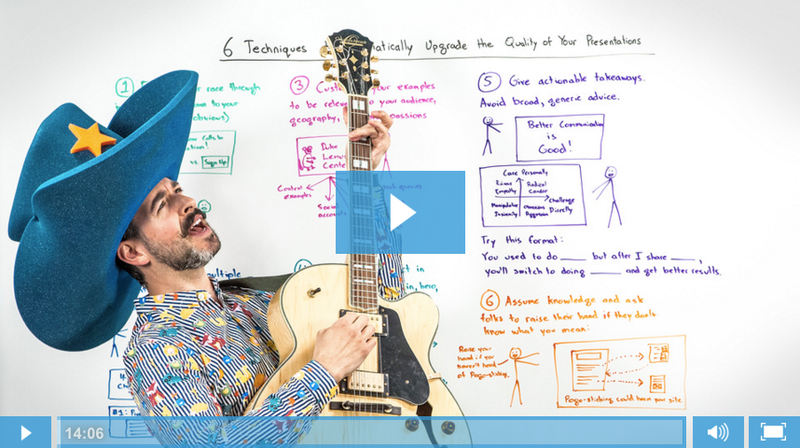 ✥ Mobile friendly: SlideShare is perfectly suited for mobile as well as desktop devices. ✥ Social sharing: encourage users to share, download, embed your slides and ‘clip’ a slide to a Clipboard collection using the buttons provided. ✥ Lead Generation: SlideShare allows clickable links to be included within slides, which is a perfect opportunity to include a strategic Call-to-Action. ✥ SEO Benefits: include keywords & tags to ensure your presentation is found by your target audience and indexed by Google. ✥ Analytics: measure your ROI using SlideShare’s own analytics. ✥ Keep each slide simple and uncluttered: less is definitely more. ✥ Choose 3 different fonts which are clear and easy to read: the first and largest for the heading; the second for any sub-points below it; the smallest for any links you add to a slide. Ensure you stick to these 3 fonts for every presentation so you that create a unique brand look and style. ✥ Don’t allow any background images to overpower your text. ✥ ‘White space’ in a blog or presentation gives a crisp appearance and off-sets text and visuals very well, so don’t be afraid of using it. 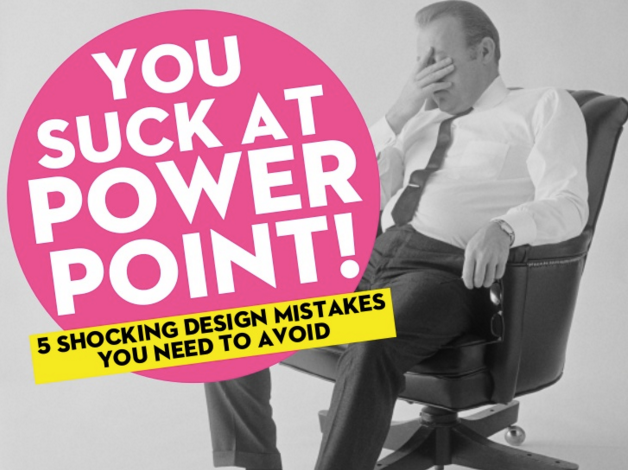 ✥ Stick to one style throughout a presentation for continuity. Your slides will run effortlessly and smoothly from one to the next. 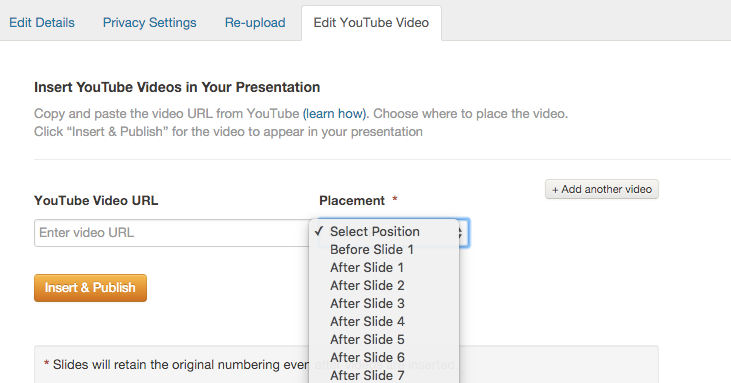 ✥ File name – When saving your presentation to your local file, you’ll want to include one or two keywords as the file name becomes the URL when uploading to SlideShare. ✥ Title – If you write a blog you’ll already be familiar with the art of writing a great headline to snag a readers’s attention and entice them to click through. ✥ Description – The first 155 characters you write in the description box will be displayed in Google search much like Meta Data so think carefully about what you write here. ✥ Tags – Like keywords, tags are very specific so think carefully about which words your audience would use to search for your content. 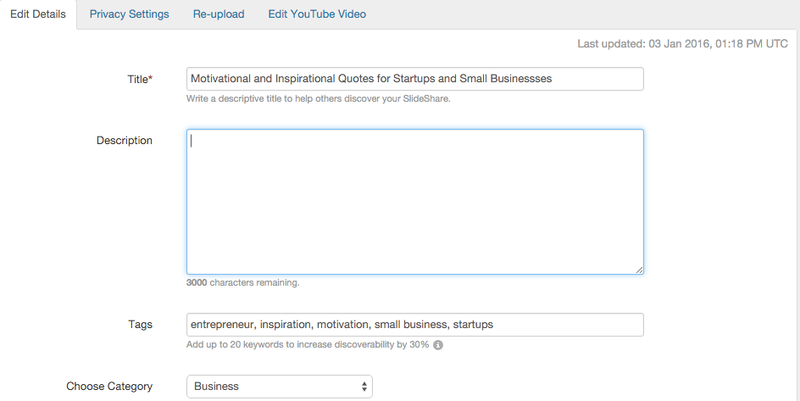 SlideShare very generously allows you to use 20 tags. ✥ Category – Browsers will start searching for content under broad categories so it’s not too difficult to choose which one is correct for your business. I’ve unexpectedly found myself in such a position for two of my own presentations, “Bite-Sized Blogging Tips: the Key to Attention-Seeking Titles” and “19 Motivational & Inspirational Quotes“. The first was viewed almost 5,000 times and was downloaded 116 times. This may have seemed like a lot of information to absorb but don’t worry, you’re not expected to be an expert overnight! 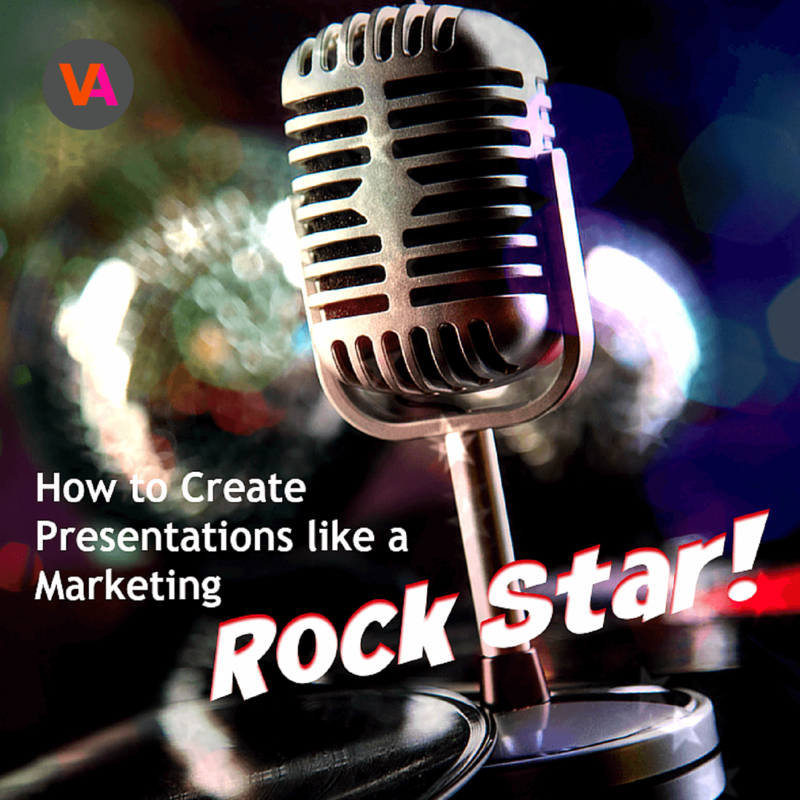 The next best step you can take is to start fine-tuning your presentation skills. ✔︎ How to optimise each slide with the essential elements above. 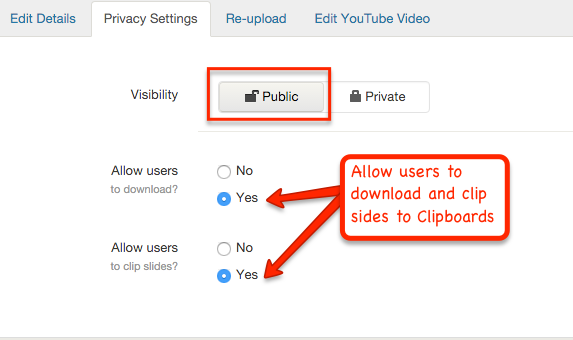 You’ll be able to access and refer back to the videos at any time, and you’re free to ask me questions as you go along. All you need to do is click the button below and sign up. I’ll do the rest! 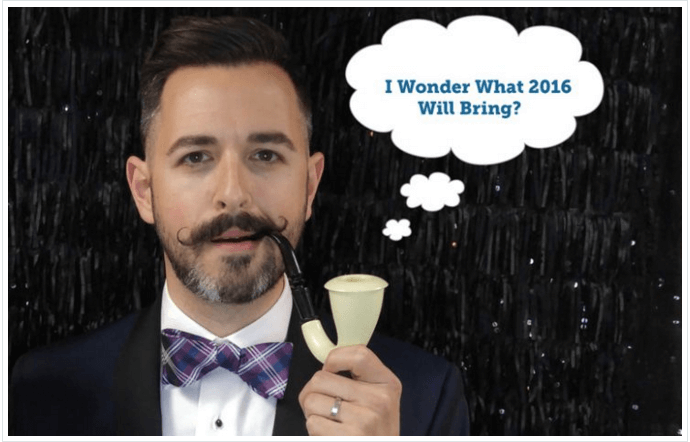 UK Blog Awards 2016: Can I Have your Vote?